Teacher's Guide and art activity kit. 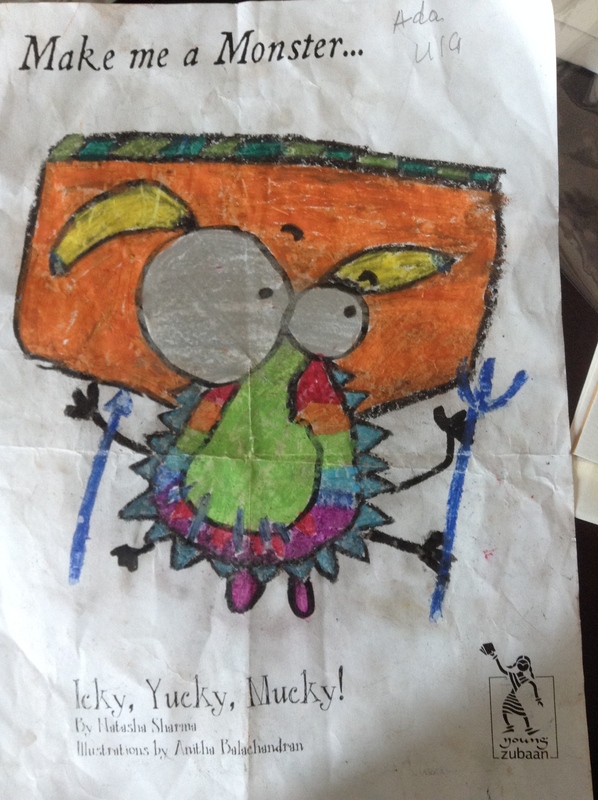 Time to get Icky, Yucky, Mucky! 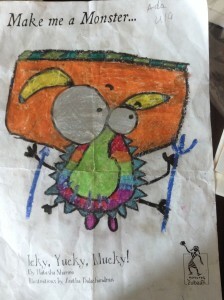 Use the book Icky, Yucky, Mucky! to start a discussions on table manners, etiquette, biting nails and more such at home or in your classroom. We’ve put together a teacher’s guide with discussion ideas, art and more. And for some messy fun, the art activity kit is sure to have you splashing around soon. 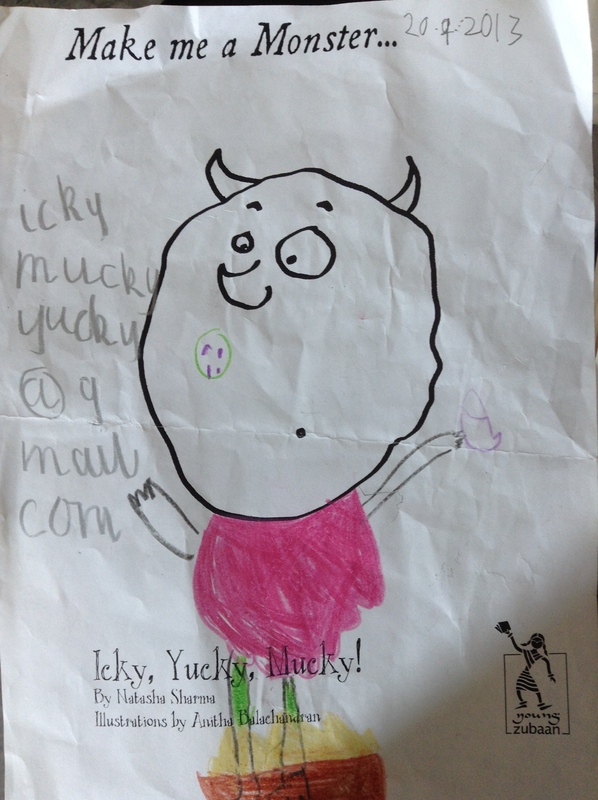 Teachers guide for Icky, Yucky, Mucky! Art activity kit for Icky, Yucky, Mucky!